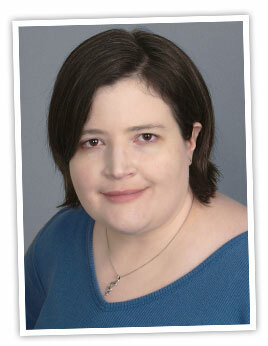 Jennette Fulda is a writer, web designer, chronic headache sufferer, (former?) weight-loss inspiration, blogger, and one-term governor of the fourth grade. She lives in Indianapolis, Indiana. She tells the Internet stories about her life on her blog, and does WordPress development and design at Makeworthy Media. Jennette has been featured in the following places. Visit the timeline for more information.